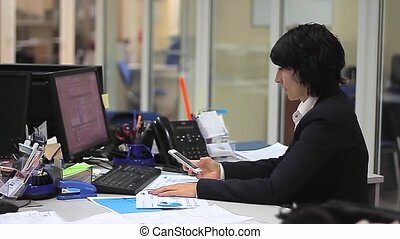 Businesswoman in her office with a smartphone. 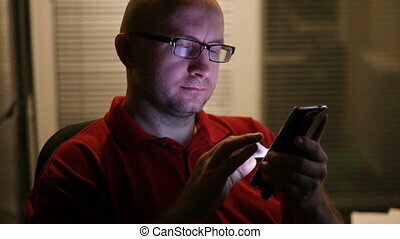 Close up of face of unrecognizable young businesswoman with a smartphone in her office, making a phone call. 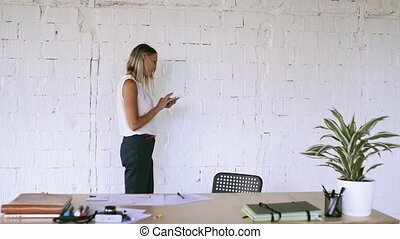 Businesswoman In Her Office With A Smartphone. 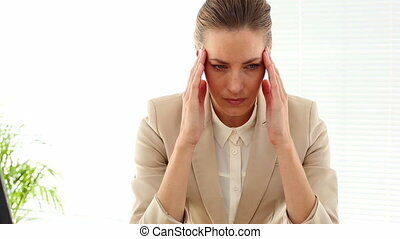 Close up of face of unrecognizable young businesswoman with a smartphone in her office, making a phone call. 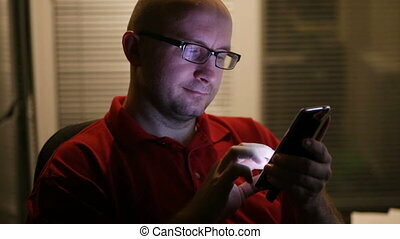 man with glasses sitting in an office using a smartphone. 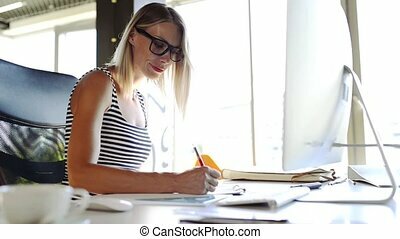 Beautiful young businesswoman with a smartphone in her office, writing or searching something. 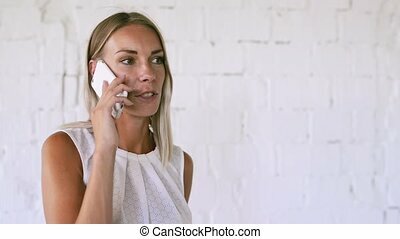 Beautiful young businesswoman with a smartphone in her office, making a phone call. 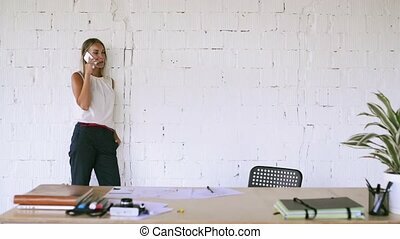 Beautiful young businesswoman with a smartphone in her office, making a phone call. Close up. Beautiful young businesswoman with a tablet in her office, working. 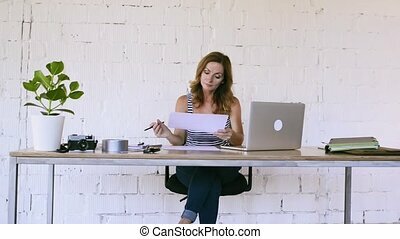 Beautiful young businesswoman with a tablet in her office, standing at the desk, working. 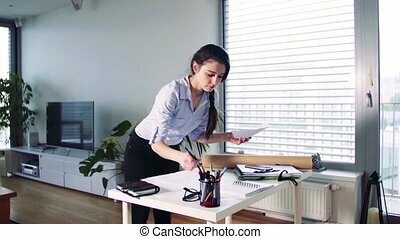 Beautiful young businesswoman with blueprints in her office, working. 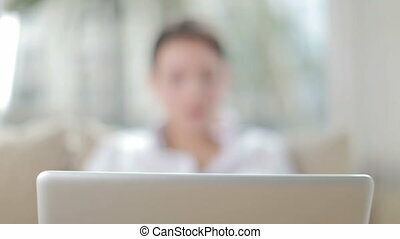 Beautiful young businesswoman with tablet in her office, sitting at the desk, working. 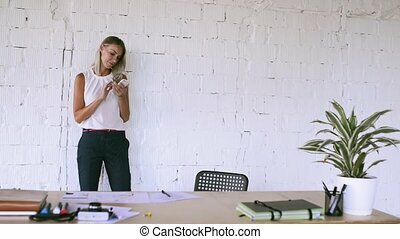 Unrecognizable young businesswoman with blueprints in her office, working. 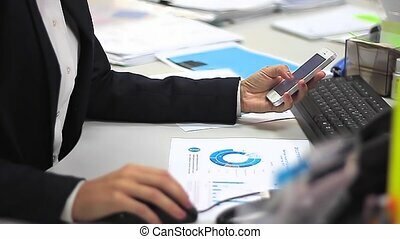 Mature businesswoman in her office with documents, tablet and laptop. Mature businesswoman in her office, sitting at the desk, using a tablet. 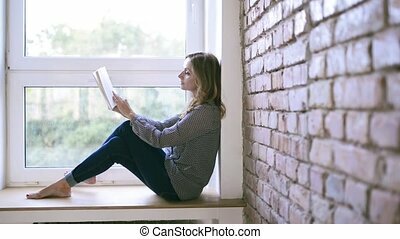 Beautiful mature businesswoman in her office, reading a book, having a break. 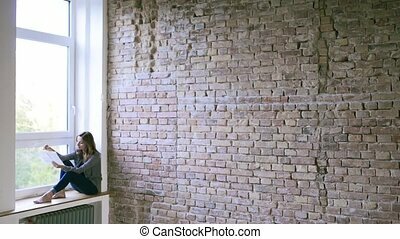 Beautiful mature businesswoman in her office, having a break and listening to music. 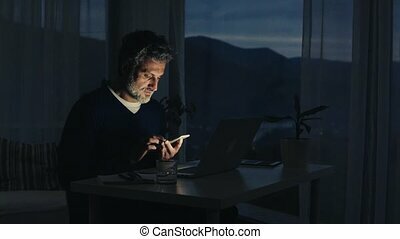 A handsome mature man with laptop computer and smartphone, working in home office at night. 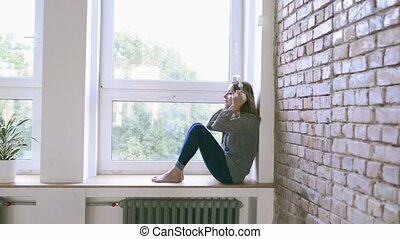 Beautiful mature businesswoman in her office, reading a book, having a break, sitting on windowsill. 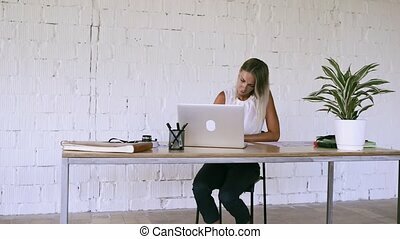 A businesswoman standing at the desk, working. Home office concept.